The nave of this church is now a private home. 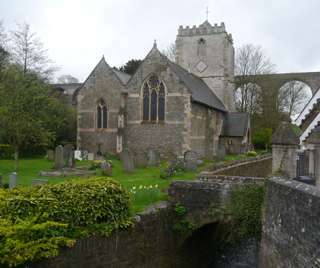 Parish church is now Publow. The GPR holds 54 grave and 125 person records for the burial ground.